There’s plenty of discussion this time of year about being beach-ready for summer, and what better way to get ready, than on the beach itself?! Sand-based training is not a new concept, but is increasingly being used across a number of sports due to a host of benefits that it brings. Pinnington & Dawson have been researching sand-based fitness for years, and in one of their studies found that the energy cost (EC) of exercising on sand is 1.5 times greater aerobic EC and 2.5 times greater anaerobic EC when compared with grass. To cut the science jargon, you may improve your fitness quicker by training on sand rather than firm surfaces over the same timescale, making it a more cost efficient way to get fit. The soft surface of sand helps cushion the impact of limbs and joints on the ground. The simple actions of slowing or stopping creates deceleration forces which the body has to absorb. Due to the shock-absorptive qualities of sand, it helps dissipate this level of stress on the body, allowing for more use of low-impact weight bearing exercise, which is key in injury rehabilitation. Don’t believe me? Take a look at Gareth Bale returning from injury at Real Madrid. Furthermore, including sand training in your programme adds variety from regular training surfaces, and the lessened impact on body means that the body feels less stress, lowering the risk of overuse injuries. Working out on unstable surfaces is proven to help aid core muscle engagement. Training on sand uses more muscle mass, recruits muscle fibres not normally used – many of which are often weaker. Plymetrics, SAQ (speed, agility, quickness) and core stabilisation are all crucial across all sports and sand training is a great way to hit all of those areas. You may think that given the higher energy cost (EC) that training on sand brings, that you will feel it more the next day. Well, not quite. A study by Impellizzeri et al on British soccer players found that the level of muscle soreness in those training on sand was far less than on firmer surfaces due to reduced muscle damage. The same study from Impellizzeri et al found that plyometric training on sand actually increased the performance in 10m and 20m sprint times, and increased distance in a standing squat jump. So the cost efficiency of exercising on sand not only saves you training time, hurts less but actually improves your ability even more! It’s a no brainer. Most importantly, training on sand is adaptable, engaging and fun. Not only can you have your workout on a beautiful beach, but most often this comes combined with glorious weather, a cool dip in the ocean (ice baths for recovery, anyone?) and don’t forget the fellow beach bodies too! For more information or to request a FREE TRIAL of our beach / sand classes, click here. After an intensive Wednesday morning 121 coaching workout with local PT Ashley B, footballbydesign have teamed up with the experienced trainer to offer a FREE class on Wednesday mornings in HK. Alternating between HK Island and Kowloon, #matchfit will offer a window of 1.5 – 3hours of a drop-in session to work on your game, technique, fitness, SAQ, conditioning and strength. You can check out the first event on Facebook here, so make sure you like and follow the page for future classes and updates. Christmas is a time for joy, inclusivity and coming together, and that was demonstrated well in Hong Kong over the festive period as the Asian Football Confederation announced details of a programme dedicated to empowering women through football in the region. Girls’ and Womens’ football is gaining increasing traction and momentum across the globe, and the aims of the project in HK are to encourage and increase participation levels, whilst highlighting physical health benefits and other career pathways for women to make a living through sport. It’s delivered through a number of stakeholders in Hong Kong, so expect more events coming up, including a seminar on International Women’s Day on March 8. You can read more about the project here. If you are, or know of a female in your life who is looking to get involved in football or improve their game, please get in touch. 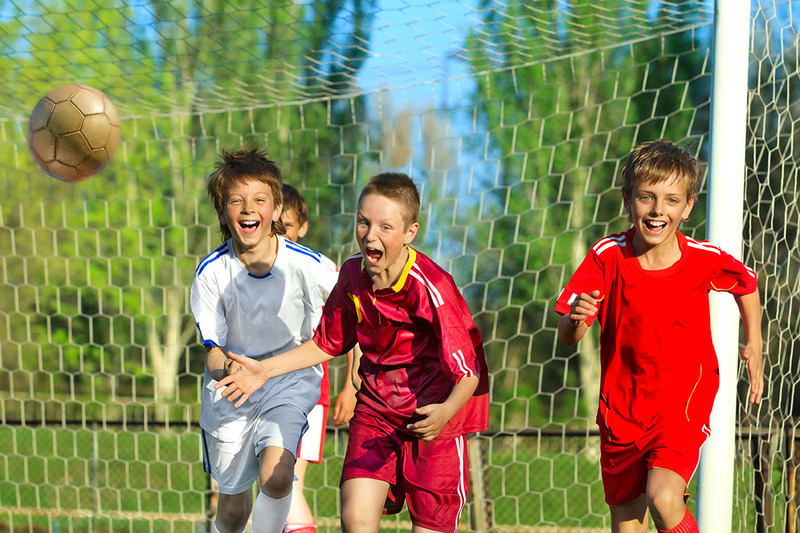 It doesn’t take an extensive Google search to find studies which show a positive relationship between young children playing sport and the benefits it provides now and in later life. Sport provides a platform for people to thrive physically, mentally and socially, and the younger the person, the sooner these benefits can be reaped. Whether it’s developing motor skills with basic hand-eye or hand-foot coordination, mixing, mingling and making new friends in their team or helping to develop positive self esteem, sport’s beneficial impact should not be underestimated. footballbydesign are committed to enabling children to learn and develop these important life skills whilst providing a fun and safe environment to do so. Head over to our relevant Football Programmes section to find a suitable class for you and your child. 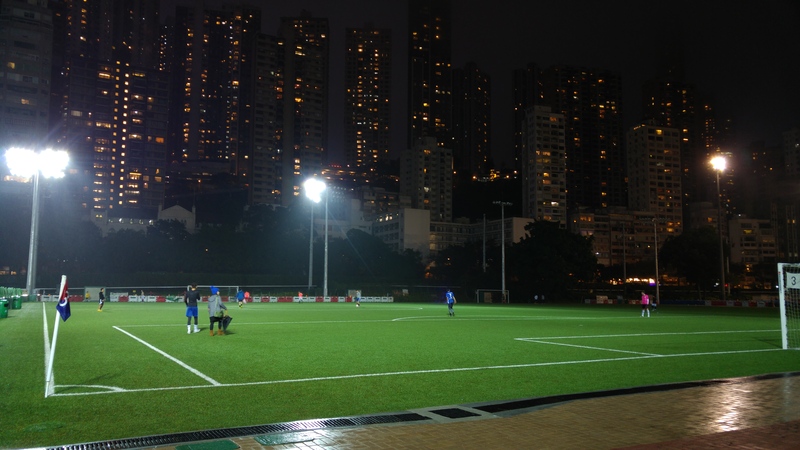 footballbydesign have landed in Hong Kong, and we are looking to change the way football is delivered to today’s youth. Based in Sai Kung, we provide bespoke football programmes for beginner, intermediate and advanced players – who play for fun, fitness, friends or competition. Whether it be a team, an individual or a group of players looking to improve we can tailor our programmes for every need. Keep an eye on our Facebook and Twitter feeds for up to date information on our classes, our whereabouts and latest news.